This reason code is initiated by an issuer for ticket retrieval request to a Card-Not-Present card transaction. Here cardholder asks for a valid Proof of Delivery showing shipping of goods and/or services as per the expectation or requirement of the buyer. Merchant did not provide a valid Proof of Delivery showing shipping of goods and/or services as per the expectation or requirement of buyer. 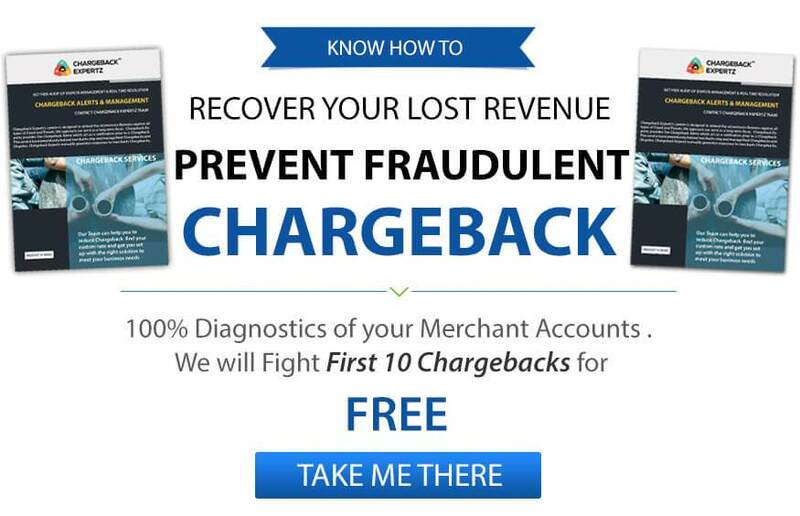 Merchant did not use Address Verification Service (AVS) for the credit card sale. Merchants or acquirers must send response documents within the timeframe. Evidence like valid Proof of Delivery showing shipping of goods and/or services as per the expectation or requirement of buyer. Merchant should keep record of customer’s billing and shipping address and should send product and/or services on the correct address. You should use proper channel to deliver goods and/or services. Linda buys few clothing from an online store and forgets about it. Few days later, when she recalls and checks the status, she finds out that the products were delivered, however, she calls the bank and claims that she never did and want to dispute the charge. The issuing bank therefore reaches out to the merchant under the Reason Code: UA30: Request Transaction Documentation for Card Not Present Card Transaction. George orders few products online, however, when it gets delivers he finds out that they are as per the expectations. So, he decides to dispute the charge through his issuer. The issuer therefore reaches out to the merchant for clarification under the Reason Code UA30: Request Transaction Documentation for Card Not Present Card Transaction.